If we all started our day like Fred Rogers did, can you imagine the possibilities? 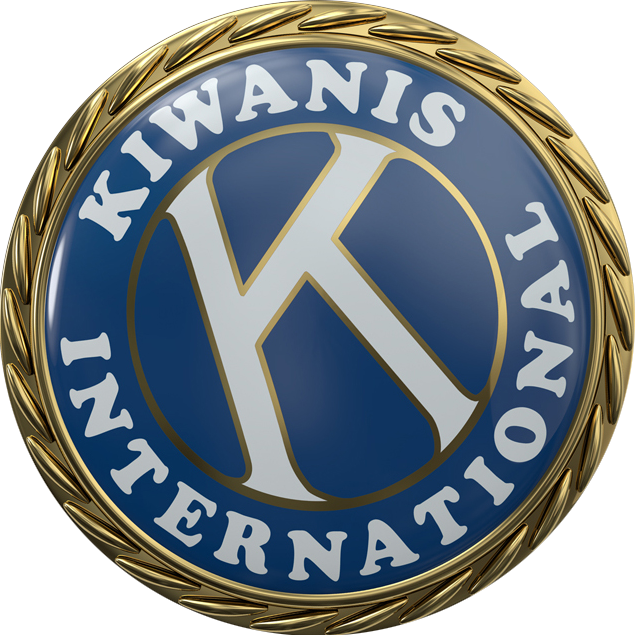 Rod Moore didn’t know anything about Kiwanis when a member of the Newcastle, Australia, club invited him to speak at a meeting. Moore had recently walked three kilometers on the bottom of Lake Macquarie — one of Australia’s largest coastal saltwater lakes — to raise money for an orphanage in Bali. Kiwanian Carl “Oisk” Erskine remembers Jackie Robinson. Photographer has witnessed unforgettable and life-changing moments through scouting. A Pennsylvania Aktion Club member is the star of an award-winning documentary. From media overload to performance anxiety, today’s kids are too stressed. Rare diseases are A global public health problem. One district has decided to act. How adversity and the brain can work together to inhibit learning.